Back in what feels like another lifetime, I was a second grade teacher. One portion of our daily routine included an activity we called Writers’ Workshop. It was a time of the day devoted towards writing, where my students could work independently or collaboratively on various forms of written expression. While they worked, I’d meet with individual students to help walk them through the editing process, while weaving lessons about writing technique, language, and grammar into our little discussions. Some students worked on personal narratives, others on poetry, and others on persuasive writing. And then there was the group of boys who’d formed a rock band and spent their time during writers’ workshop writing song lyrics. Now, this rock band was no casual arrangement. Though not a one of them played a musical instrument, they took the idea of their band quite seriously. These boys waited all day to work on their writing. They put careful thought into their choice of words and worked cooperatively to fine tune their performance. I was feeling like a pretty awesome teacher for being able to get my students so actively engaged in the writing process and so motivated to develop their writing skills. And that’s right about went things went sour with the band. You see, ‘Diego’ kicked ‘Joshua’ out of the band. It had something to do with not fully committing to his dance moves. Seriously. Joshua was crushed. ‘Willis’ tried to remain neutral, but it was clear that he was also unimpressed by Joshua’s moves. I intervened and brought peace back to the band long enough for them to perform the song they’d been working so hard at. Oh, when am I gonna be a man? I wanna be a man! I’m gonna get a wallet. I’m gonna go to the gym. Ooo, when am I gonna be a man? It was sort of a rap song. And clearly very revealing about a second grader’s perspective on what makes a man…gym memberships and wallets. Of course. I was reminded of this memory when I walked into my living room to find my 5 year old giving my 3 year old lessons on how to be a man. They were as serious about these lessons as my former students were about their rock band. The lessons involved such behaviors as hopping on one foot, not crying, and toasting blueberry waffles. All very important man behaviors, for sure. Kids are funny. They’re constantly trying to make sense of their little worlds and every so often, they give us a peak into the carnival of their little brains. Like this morning, on our walk back from the grocery store, when we passed an empty bottle on the side of the road. That’s weird, commented my 5 year old. What was he singing, I asked. Yankee Doodle, replied my 5 year old confidently. No, my 3 year old adamantly intervened. I think he was singing Nowhere Man. I will bake five dozen cookies for any hobo with a bindle, singing Nowhere Man, on Blueberry Lane. But we hadn’t gone to the grocery store to buy cookie ingredients. 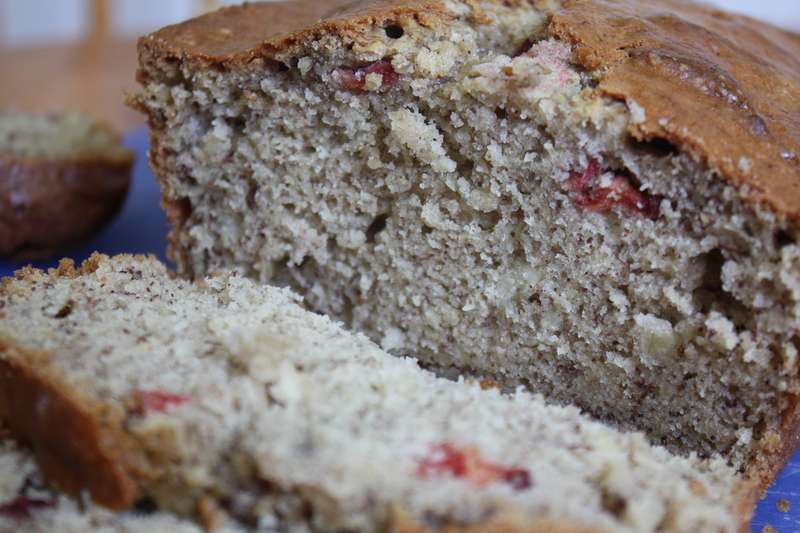 We were picking up fresh strawberries and bananas for this Strawberry Banana Bread. This recipe is the result of not one, not two, not three, but four attempts. 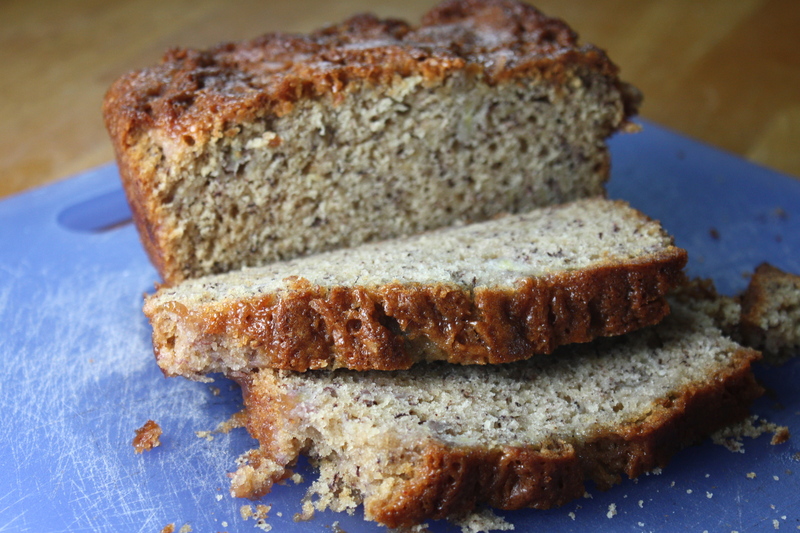 (We’ve been eating a lot of banana bread around here.) Every batch was delicious in its own right. But, it wasn’t until the fourth batch that I nailed what I’d been trying to accomplish. Doesn’t seem like making a loaf of strawberry banana bread should be such an issue, right? But here’s the problem…when baked, strawberries become undesirably mushy. So, in my first attempt, I tried incorporating freeze-dried strawberries to conquer the mushy dilemma. The result was acceptable. 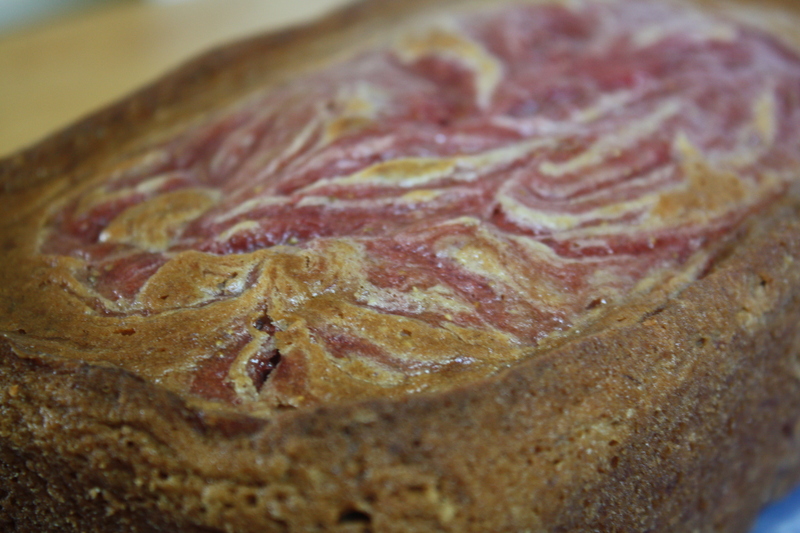 The freeze-dried strawberries rehydrated during baking, but there wasn’t enough strawberry flavor throughout the loaf. So, on attempts two and three, I made a strawberry glaze, which I attempted to swirl throughout the loaf using two different techniques. But, the banana bread was too dense to produce my intended result. Both of those loaves came out fantastically sweet and moist with a lovely caramelized crust, but I still wasn’t satisfied. On my final attempt, I had the epiphany that I could puree fresh strawberries to replace all of the water and part of the vegetable oil in my normal banana bread recipe. This had the double effect of dispersing the sweet strawberry flavor throughout the bread as well as slightly lightening the recipe. 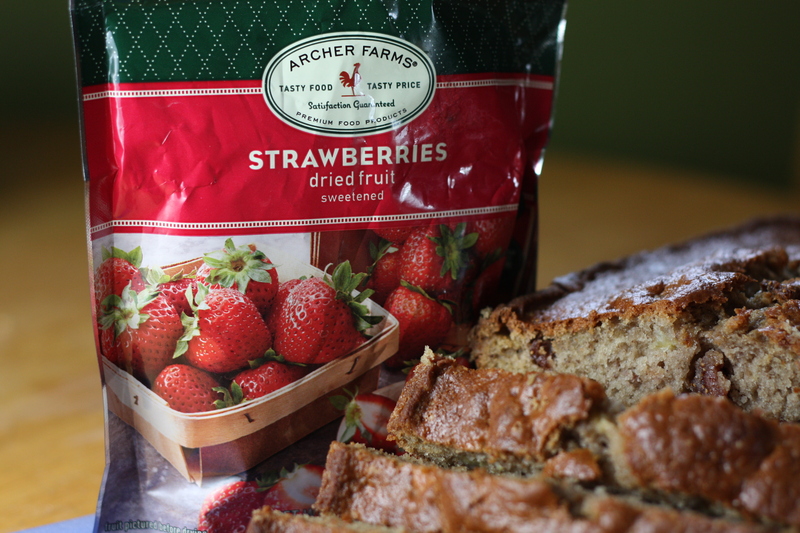 Chopped dried strawberries lend additional strawberry flavor and a nice variety of texture to the loaf. Strawberries and bananas are a classic flavor combination. And they’ve never been better combined than in this twist on banana bread. 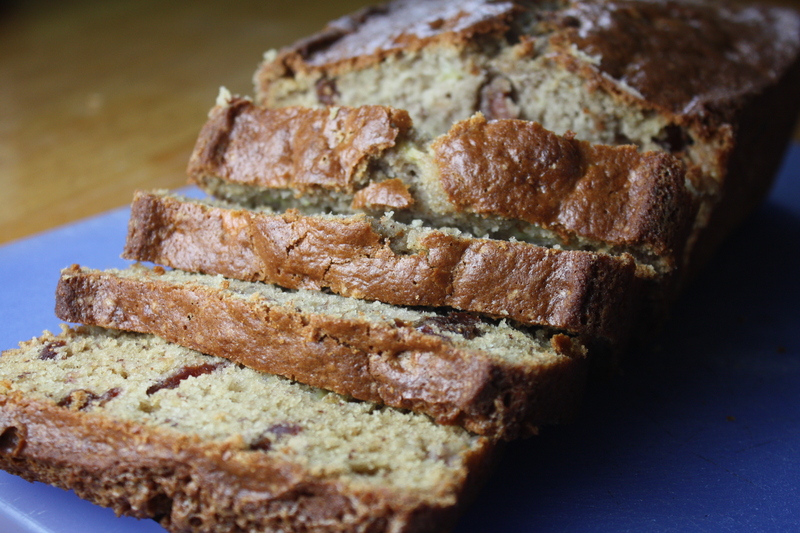 This is more than just a banana bread with a few strawberries mixed in. This bread pays equal homage to both the strawberries and the bananas. Definitely worth the four attempts it took to come around to this recipe! In a large bowl, combine the flour, sugar, baking soda, baking powder, salt, cinnamon, and nutmeg. Add the vegetable oil, pureed strawberries, vanilla, and eggs. Stir until well combined. Add the mashed banana and dried strawberries. Stir until well blended. Pour the banana bread mixture into the prepared pan. Posted in Baking, Breads, Breakfast, Desserts, Food, Fruit, Recipes and tagged baking, bananas, breakfast, brunch, comfort food, dessert, Eating, family, Food, fruit, kids, life, parenting, Recipes, strawberries, teaching. Bookmark the permalink. Good texture and nice balance of flavors between banana and strawberries and not too sweet. The only negative is effort to purée strawberries, mash bananas and chopping dried fruit is tedious. Be sure and toss dried fruit with about a tablespoon of flour before adding to mix to separate it and kept it from sinking to bottom. Can’t go wrong with strawberries and bananas 🙂 It’d make a great summer breakfast with a cup of coffee! I keep stumbling back onto this recipe and it just looks so good. 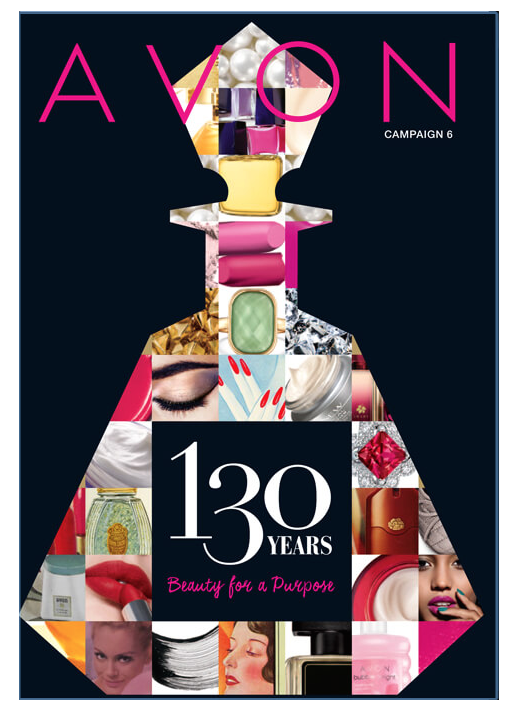 I can’t wait until I have a chance to make it! Hi Melody, I’m not sure I understand what you’re asking. What are you wondering about the dried strawberries?